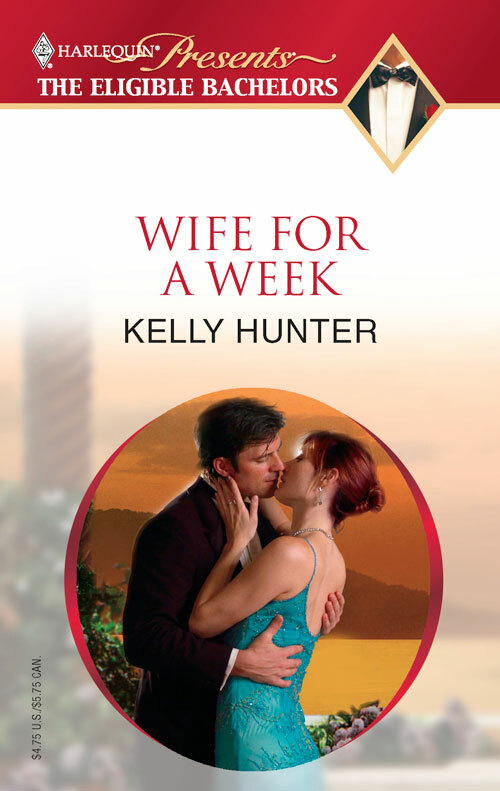 HER SINGAPORE FLING (4.5) by Kelly Hunter: Stalked by an unwanted suitor, Jianne Xang’s estranged husband, karate instructor Jake Bennett, is the only one who can protect her. Married at a young age, Jianne felt more like a burden than a help with Jake’s siblings, and her wealth was a point of contention between them. Twelve years apart hasn’t dampened their chemistry, but is time and maturity enough to give them a second chance at happiness? 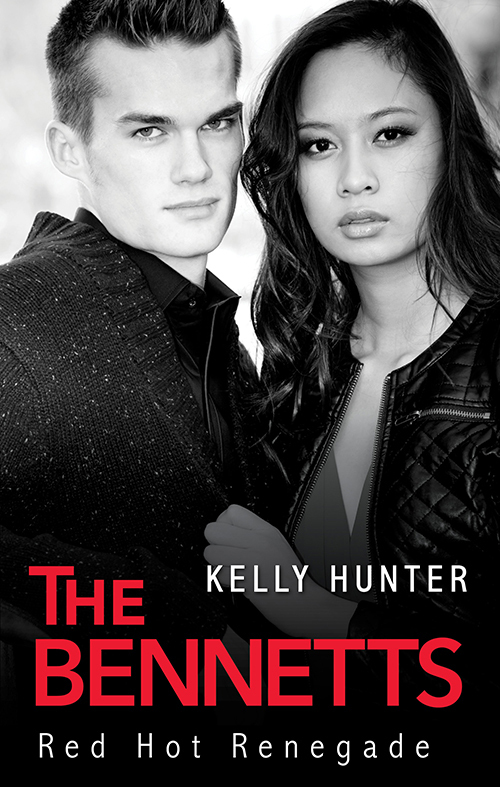 This conclusion to the Bennett sibling series blends seamlessly with the previous novel. The little details peppered throughout the story add depth and authenticity while the nontraditional hero and heroine make for a refreshing read. It was all about saving face. From the tailor-made dinner suit and austere white dress shirt he wore, to the antique gold cufflinks at his wrists, to his hard won air of indifference. Every breath Jake Bennett took this evening was directed towards getting through his brother’s engagement party without incident and with honour intact. ‘In my pocket.’ Where it was staying. Not what Madeline Mercy Delacourte wanted to hear. ‘Something wrong with it?’ she enquired ever so sweetly. ‘Maddy, it’s lilac.’ He liked Madeline. He did. But lately she’d gone a little insane. A snigger from Madeline. Clearly she did. Clearly Jake’s formidable facade needed work. ‘Deal,’ he said and smiled. ‘Damn,’ she said, and Jake’s smile widened. Shooting him a decidedly dirty glare, Madeline swanned off to mingle with the elegant throng gathered in the glittering cocktail bar of Singapore’s Delacourte Hotel. That Madeline and Luke’s engagement needed to be celebrated in such moneyed style was a function of Madeline’s insane wealth and of a society that expected such an introduction to her betrothed as their due. The proud presentation of family, the underlying tow of big business, and most importantly, the forging of profitable alliances—all would take place here tonight. Society demanded no less of its inhabitants and for the chance to do business and grow rich here, people willingly paid the price. As far as the proud presentation of family was concerned, the Bennett siblings and their partners were here en masse. Tristan and Erin had flown in from Sydney. Hallie and Nick and their month-old daughter had arrived this morning from London. Serena and Pete had flown in from Greece a couple of hours ago and hit the ground running. Serena was currently immersed in the crowd somewhere. As for Pete, he’d just moved silently into position at Jake’s side. Did they think he hadn’t noticed the way they were shielding him? The way they’d taken it in turns to keep him company all evening? Monitoring his mindset and his attitude and heaven knows what else. Fussing over him, as if he couldn’t be trusted to take care of himself? It was enough to give a man a stabbing headache. I’ve a soft spot for Jake and Ji. I liked touching on the challenges that came of bringing together two people from different cultural and economic backgrounds. I loved breaking Jake down and exploiting his weaknesses and I adored writing about Po, the street urchin Jake opened his home and his heart to. I broke a few rules with this story, writing another Singapore setting at a time when incoming sales information was suggesting that my Asian locations weren’t a drawcard, and writing a kid into the story which didn’t exactly meet the editorial guidelines of the day. Thirdly, I’d written an intercultural relationship—potentially a hard sell. I really wanted to write this story and explore these areas so … on my own head be it. The story ended up selling well enough—not great, not my worst—and scored me a third Romance Writers of America Rita nomination for contemporary category romance. It also got a nomination from Romance Readers of Australia for favourite short category romance. Sweet news indeed. You can find this story in duo format with Bennett book four, Untameable Rogue. 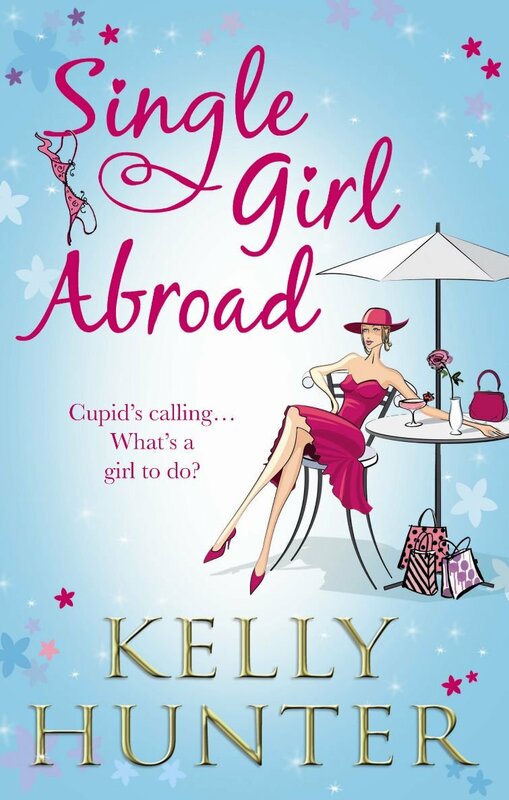 Look for a book called Single Girl Abroad. Duo format book containing Untameable Rogue and Red Hot Renegade. This story is called 'Red Hot Renegade' in Aus and the UK.